Ooooh. 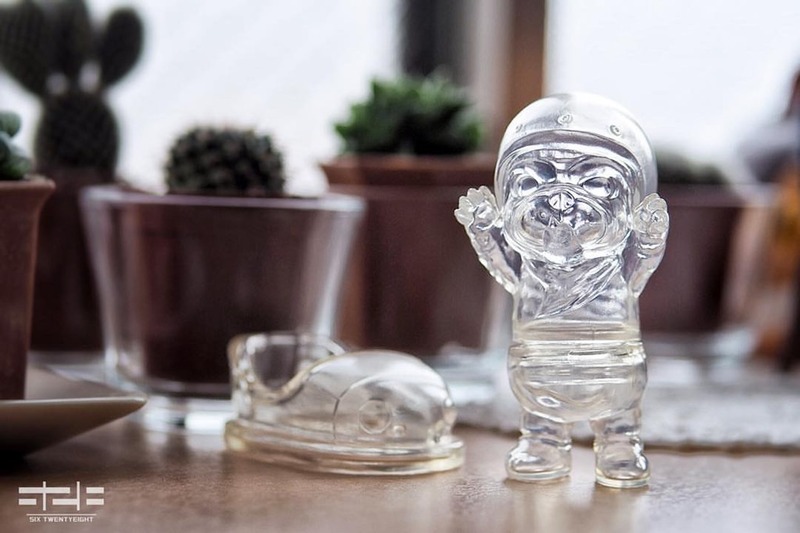 Six Twentyeight will release his signature Mitt sofubi toy in an unpainted clear edition for WonderFestival Winter (2.10) from booth 8-34-08. This is a must-have for fans of the bumper car bulldog. No word on an online drop, but he often releases additional stock after conventions.